Come experience the beauty of the Cascade Range on horseback! A perfect way to explore this amazing area with each view more spectacular than the last. 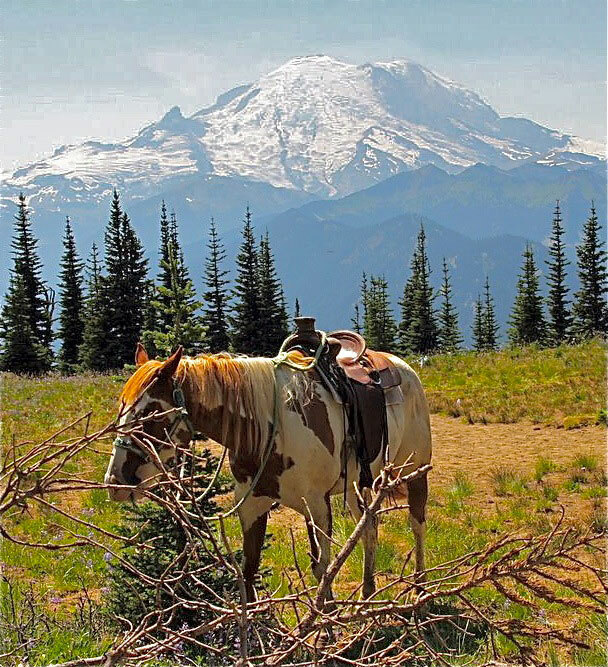 Crystal Mountain Outfitters offers horseback tours through spectacular scenery of the Cascade Range. See from your saddle the best panoramic view of Mt. Rainier and other snowcapped peaks of the beautiful region. Trips start right at the base at Crystal so you’re just steps away from saddling up! 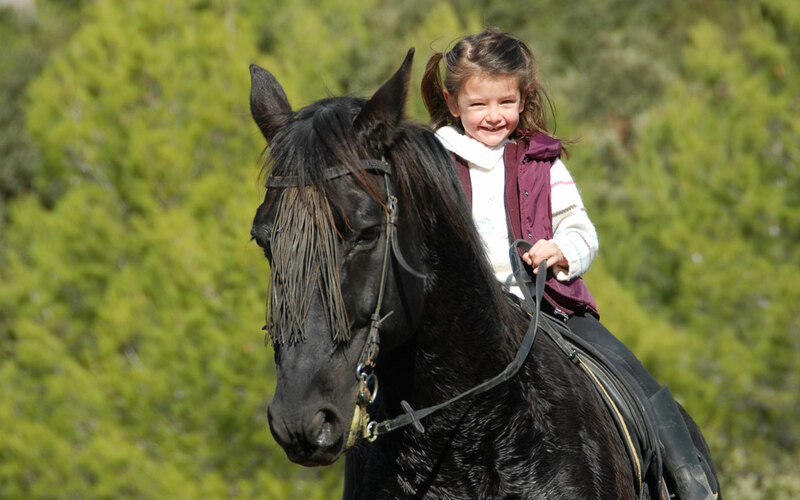 Horseback trips are a great way to get into the alpine with a family or group of varying fitness and abilities. Crystal Mountain Outfitters offers guided horseback trips daily from June 15th through Labor day. Half day and full day trips are available. Reservations are highly recommended.